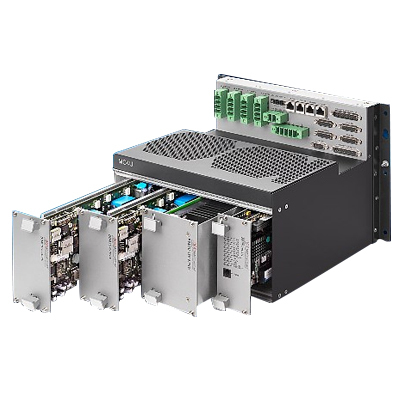 Get a comprehensive range of 1u,2u,4u server chassis suitable to house multiple converters, power supplies and other accessories. 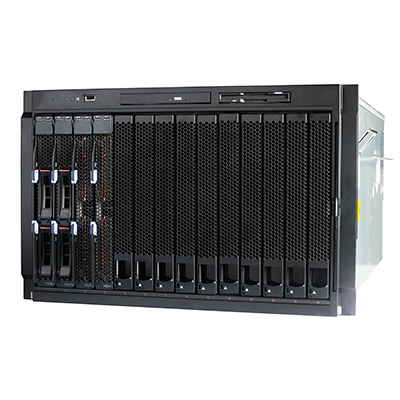 Asian Electronics 1988 Ltd manufactures broad range of 1u,2u,4u server chassis to meet the industrial requirements. Each and every server chassis is fabricated with utmost attention paid to its detailing to deliver excellence to the end clients. If you have peculiar dimensions in mind, let’s discuss to get started. Possibly, you can have a 2D and /or 3D drawings to let us know exactly which server chassis you’re looking for. We take immense pride in our state of the art infrastructure that supports specialized manufacturing of mechanical products and many other integral parts. 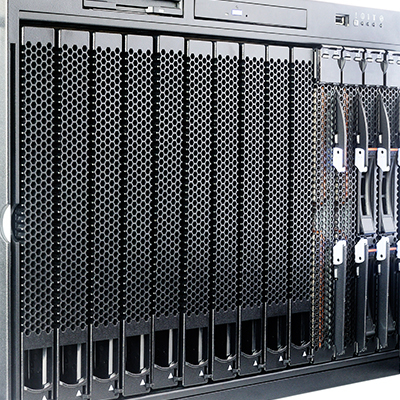 The server chassis is made from finest metal to ensure its longevity and durability to sustain external disturbances. Lean on our consummate team of designers, resource specialists and engineers to demonstrate their inherent capability, innovation and expertise to deliver excellent 1u,2u,4u server chassis to our industrial clients in China. Our server chassis are visually inspected for quality before being shipped to its destination in China. You can trust our QA/QC certifications if you have any doubt on the quality standards adopted at our facility. We believe in productive client discussions to get a fair idea about the machine. Talk to our experts before confirming the order and get the best price for your order in China. Our decades of experience has helped us determine our core strengths to continue improving operational strength for maximum customer satisfaction. We happily accommodate any sort of changes from the standard designs of 1u,2u,4u server chassis. However, if the changes are complex, it may time more than expected time to deliver the ordered products in China. Meet our happy and satisfied customers to entrust Asian Electronics 1988 Ltd. 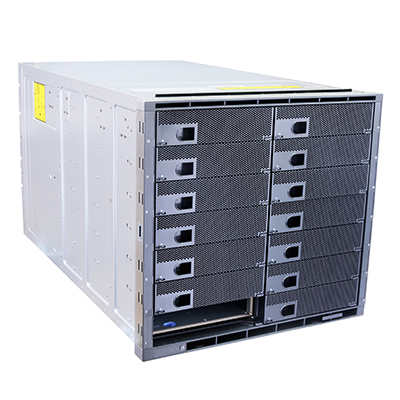 Please give us a call or WhatsApp on +86-755-8280575 or write to us on sales@asianelectronicsltd.com to place an order for 1u,2u,4u server chassis in China.